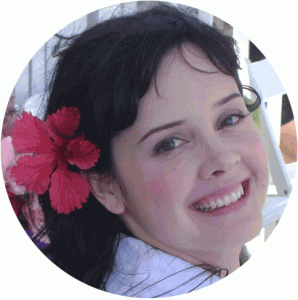 Oracle Cards are copyrighted to their respective designers, artists, and publishers, and are only used for example purposes. Only seven cards from the deck are shown. Please find your personal Rumi Tarot card displayed above. To draw a new tarot card, simply reload the page. 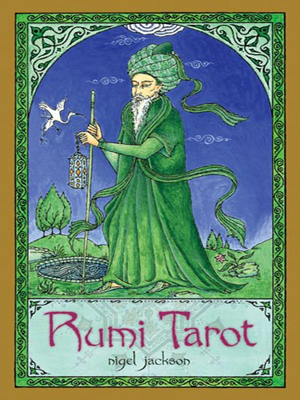 Please note: this free Rumi tarot oracle card reading displays only 7 of the 78 Rumi Tarot Cards. To buy the entire deck of Nigel Jackson’s beautiful cards, please visit the link below. Product Information: “Wander through the garden of divine love, tread the sacred path of the Sufi, and behold the spiritual reality of divine beauty with every step. A beloved saint, teacher, and poet of the Sufi tradition, Rumi celebrated love and its ability to set the soul to flight. Let yourself be transported by Rumi’s sublime poetry and the enchantingly exotic imagery of this tarot kit—and seek your own spiritual bliss. This mystical tarot deck beautifully combines Nigel Jackson’s original artwork with the inspirational writings of Rumi, depicting the soul’s journey toward ultimate truth. An important addition to the tarot world, not only because of the vivid imagery but because of the thoroughness of the background information”. Buy Nigel Jackson’s Rumi Tarot Cards today and offer free oracle card readings to your loved ones!